I'm not a coffee drinker, but I love my tea. After many years of drinking strictly tea bags, I was introduced to lose leaf tea and I now drink it often. I've had a number of different tea balls over the years, but the magnetic tea ball from Magisso is definitely my favorite. 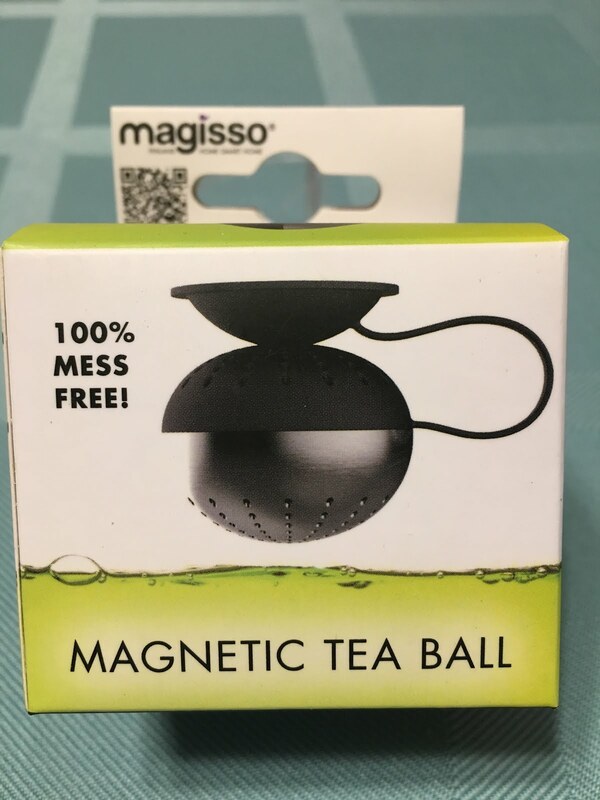 The ball sticks to the top of your tea pot, so after it steeps, you use your spoon to lift it up and you're ready to go. There's no transferring it back and forth while it drips. And better yet, my favorite teapot is a metal one I received as a wedding shower gift many moons ago. I can warm my water directly in it on the stovetop, then stick my tea ball right to the lid and let it steep. 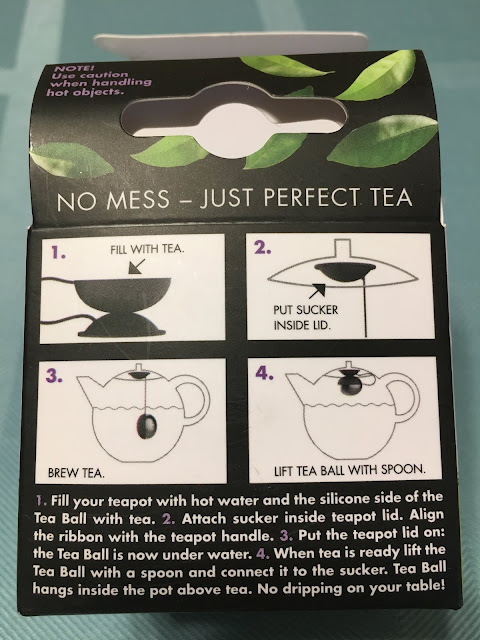 Anything that makes teatime quicker and more relaxing is a winner in my book. This Finnish company makes many other cool kitchen and home products. Give the website a look - magisso.com.